​Download the Application Packet for OWLS! We have room for 10 students, who will be accepted on a first come, first served basis. WISE is excited to announce the success of our newest teen summer program, started in summer 2018: OWLS! 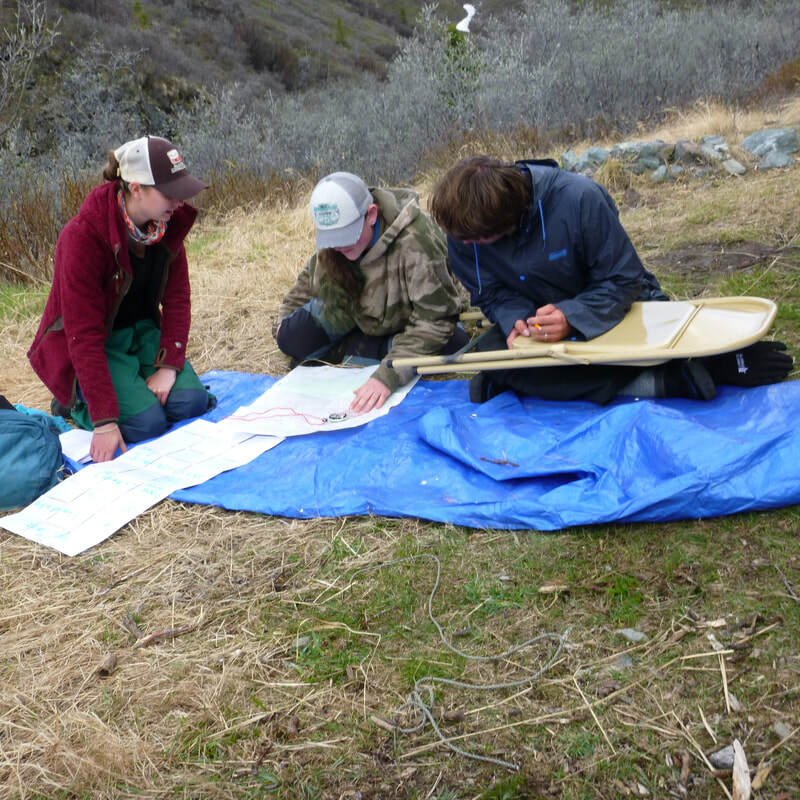 This program focuses on the technical, interpersonal, and leadership skills needed to lead and work in the outdoors industry and environmental sciences and will earn students a half credit at their high schools. Throughout the summer, students will work on developing and strengthening their personal style of leadership and become comfortable guiding and caring for themselves and groups. The leadership skills will be applicable not only to the backcountry, but to school, teams, communities, and any future work environment. We're creating a powerful network of teen leaders in the Copper River Valley to guide their peers and be mentors to others. OWLS begins in early summer with a multiday backpacking expedition, where participants begin developing as a team and cohort of leaders. Our cohort's mission is to learn a variety of technical and interpersonal skills in the backcountry while getting to know each other and learn what it means to be a leader. We will have group meetings and classes periodically throughout the summer. Students will become assistants on WISE community programs and trips to practice their skills as leaders in a formal setting. Each student will also have the opportunity to job shadow a local guide, interpreter, surveyor, land manager, or scientist to learn about the many career options related to having a solid foundation in outdoor and leadership skills. The program will culminate with another multiday expedition completely planned and led by the students with WISE instructors as participants! 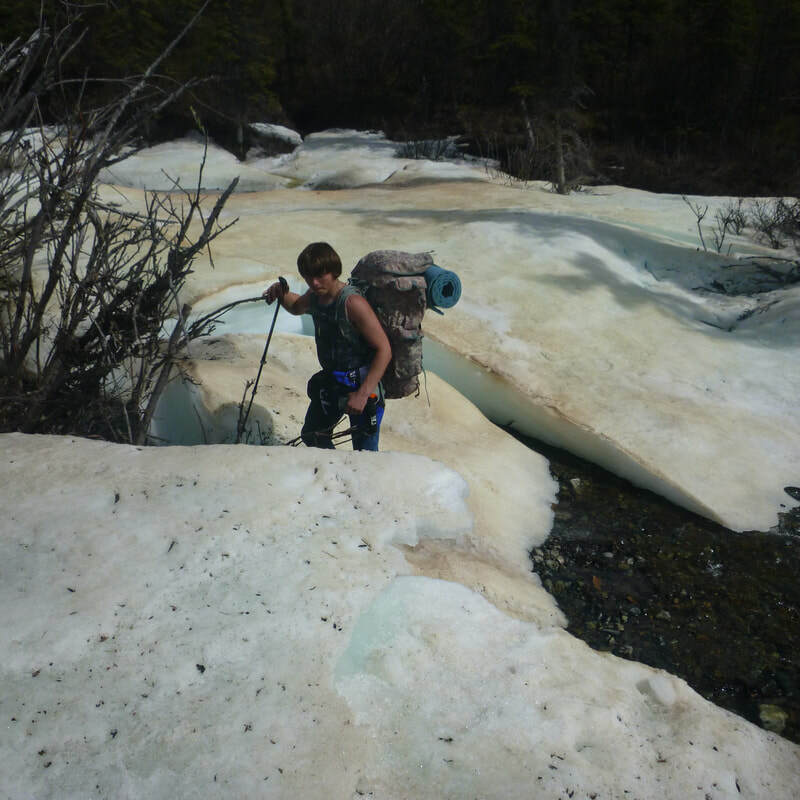 ​If you’re a teen in the Copper River Valley who's passionate about the outdoors and hope to someday work in the outdoors industry or environmental science, this is the program for you! Applications will be accepted in Spring of 2019. WISE is also still looking for funding and donors to help make this program possible! If you are business or individual who's passionate about getting youth in the outdoors and would like to support the OWLS program, please contact WISE or visit our Donation page. Thank you for your support!